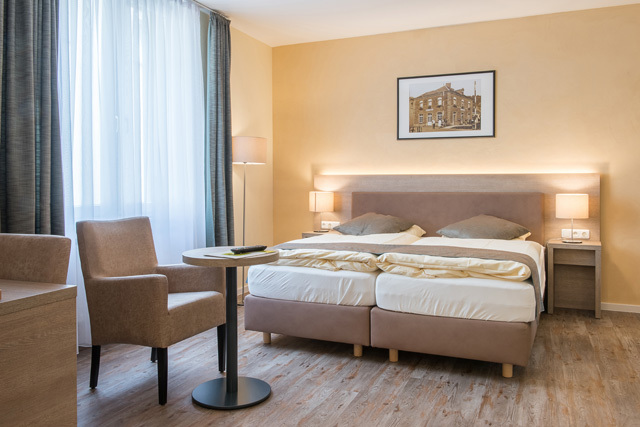 The Hotel Dimmer is open from March 1 to November 24, 2019. Our hotel offers 31 spacious and comfortably rooms with Sat-TV and flat screen, free Wi-Fi, mini-bar, safe, phone, seating area, desk, heating, bathroom with shower, toilet and complimentary toiletries. Comfort double rooms and superior rooms offer balcony, a coffee machine, make-up mirror and a hairdryer in the bathroom. Cot is available on request. 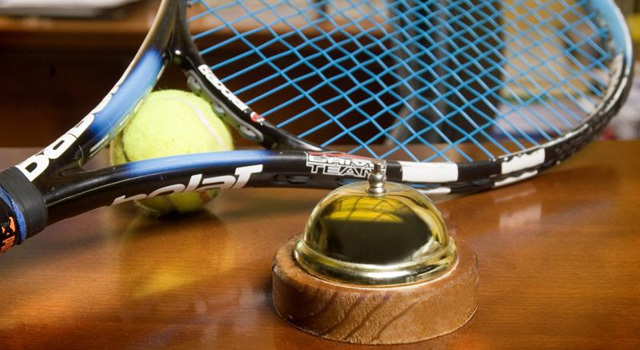 Restaurant, bar, free Wi-Fi throughout the hotel, lift, terrace, garden, tennis court, fitness room and wellness area. Free public parking on site for cars. Lockable garage for bikes and motorbikes available. Meeting and banquet facilities, packed lunches, information desk for excursions, dry cleaning, newspaper, fax/photocopy service, registration and fast payment, luggage storage, bicycle rental. The history of the Dimmer family began in the hotel business. 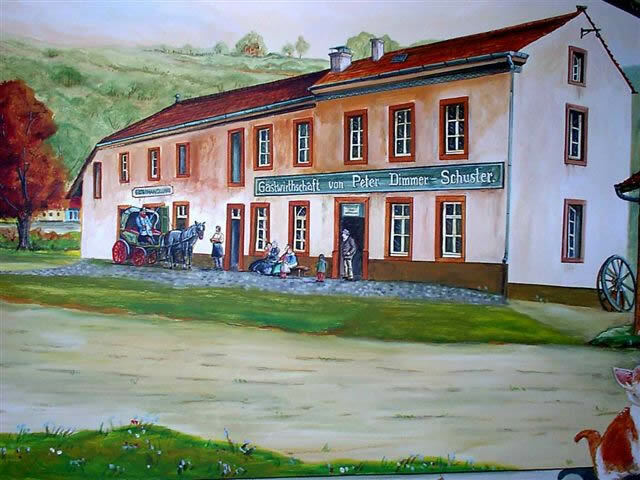 Originally Peter Dimmer operated in 1871 a hostel and hardware store. The pension expands in the 1970s with the creation of other rooms. In 1987 the hotel purchased the neighboring building of the former station “ Prince Henri”. 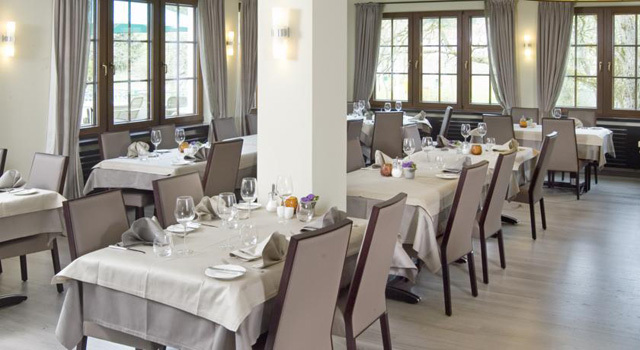 It is now managed by the brothers François and Jean-Paul Dimmer who perpetuate the family tradition and belong to the prestigious hotel association "Logis du Grand Duché de Luxembourg".